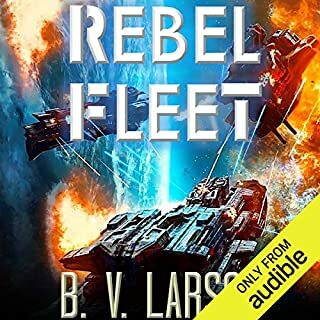 ©2013 B.V. Larson (P)2013 Audible, Inc. 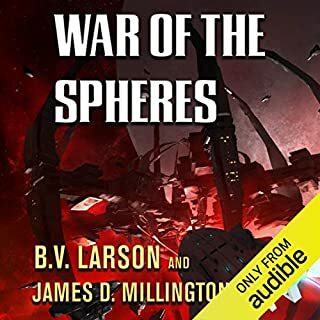 This is my second B. V Larson book. I totally didn't want it to end. I'm sold on both the author and the narrator, Mark Boyett. 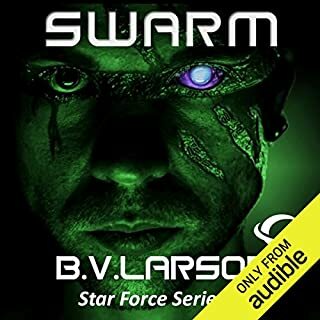 I'll be purchasing and listening to many more of Larson's Star Force books. 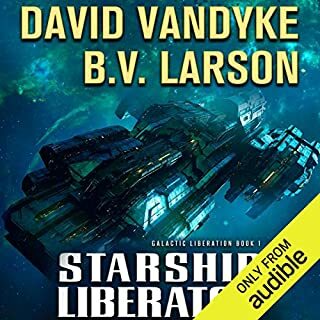 Would you try another book from B.V. Larson and/or Mark Boyett? Yes I have purchased and enjoyed all of the other Star Force Series. This very poor short story was just a way to exploit fans of the series after paying for the other 13 books I could hardly not buy this one. 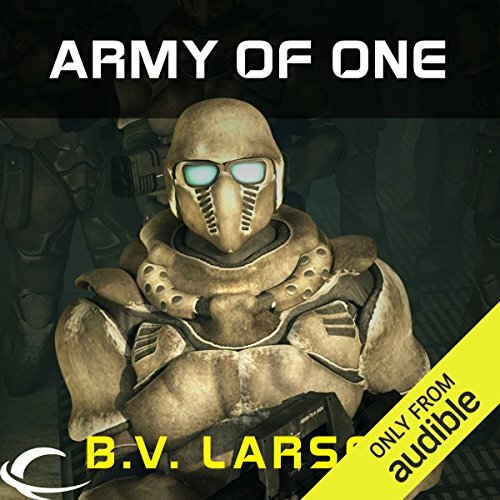 Has Army of One turned you off from other books in this genre? What character would you cut from Army of One? 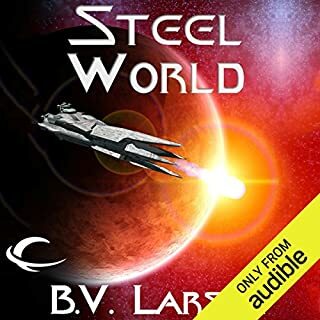 Dear BV Larson attaching this to a great series is wrong this book should be deleted. Years ago I subscribed to SiFi magazines' that had short stories. I remember some that were only a page long and occasionally some were a few pages. The attraction was that most had great plots. Today it seems that the authors shoot for many pages and it is rare that few can hold my attention. Army of one was just long enough to keep you interested and had a great plot. Way to go Larson. After loving Star Force, I felt like I should be completionist. However, there is good reason why the author cut this plotline from the main story. It isn't very interesting, doesn't matter to the main plotline, and feels rather generic. Worse, it undermines some of the ambiguity and depth of the character it follows -- he was supposed to have a somewhat dark past that he is redeeming, not a generic noble trite tragic backstory. Even if you liked Star Force, skip this one. well a nice short story it did not contribute to the overall plot of the series. Loved the storyline. The concept is great, I could have read a whole book about him. Only complaint being it was way too short. I guess he blended into the army that was formed, but, I lost him in the process. Actually think I shall read it again and see where he plays into the other books. Or, If he does! the story was just ok. The narrator is very good. 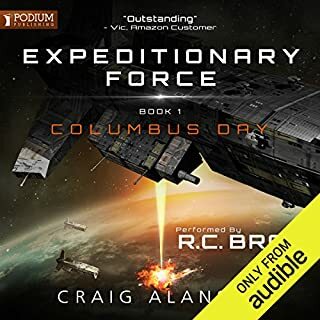 I've listened to him in other audio book. I almost passed on this due to it only being a few hours long. I'm glad I give it a shot; it provides a very interesting backstory for Hanes.